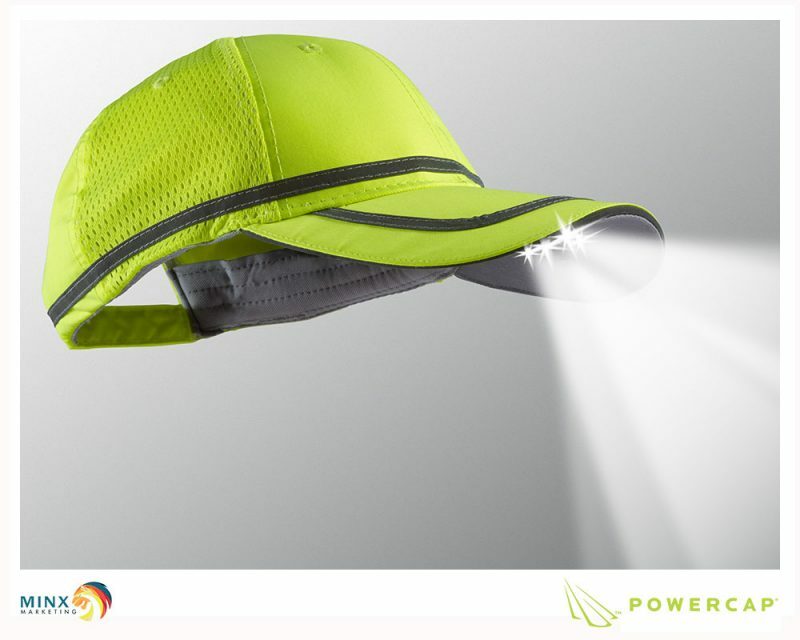 We’re pretty sure your work ethic doesn’t slow down during the winter months. 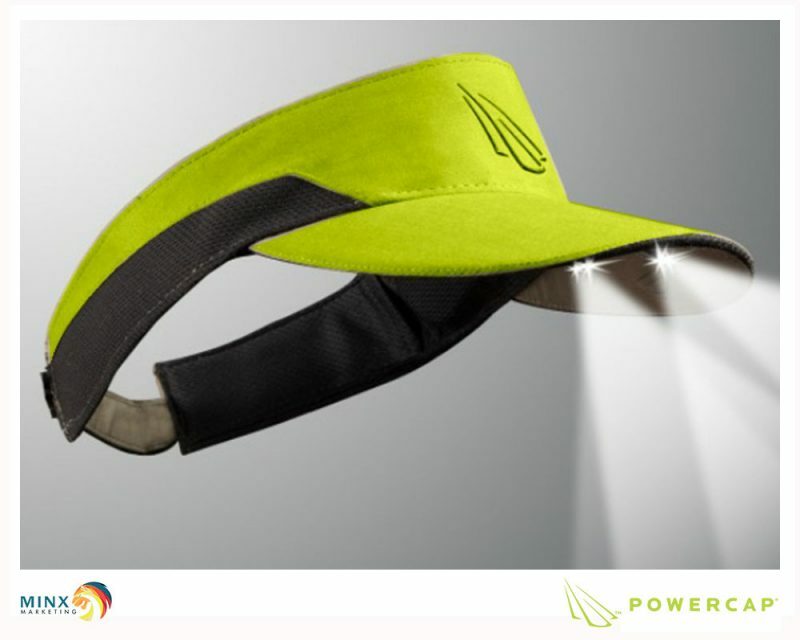 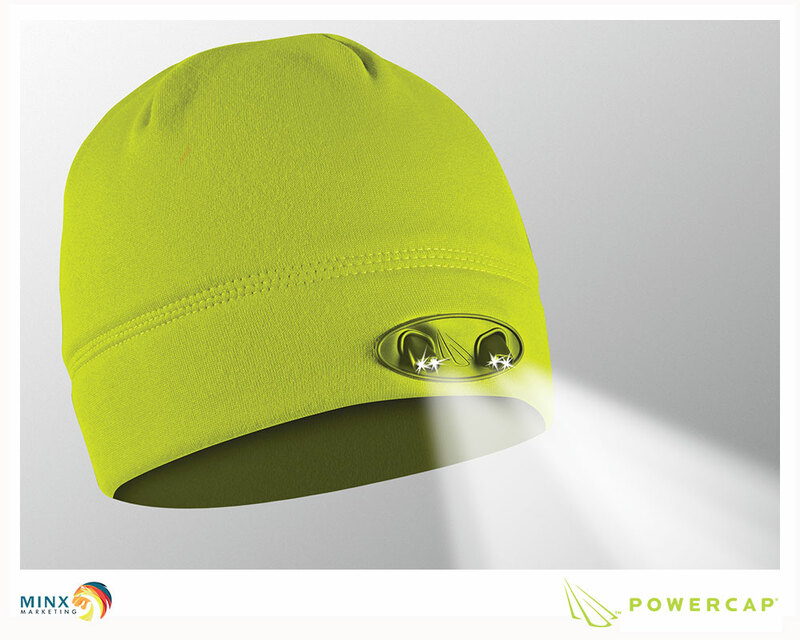 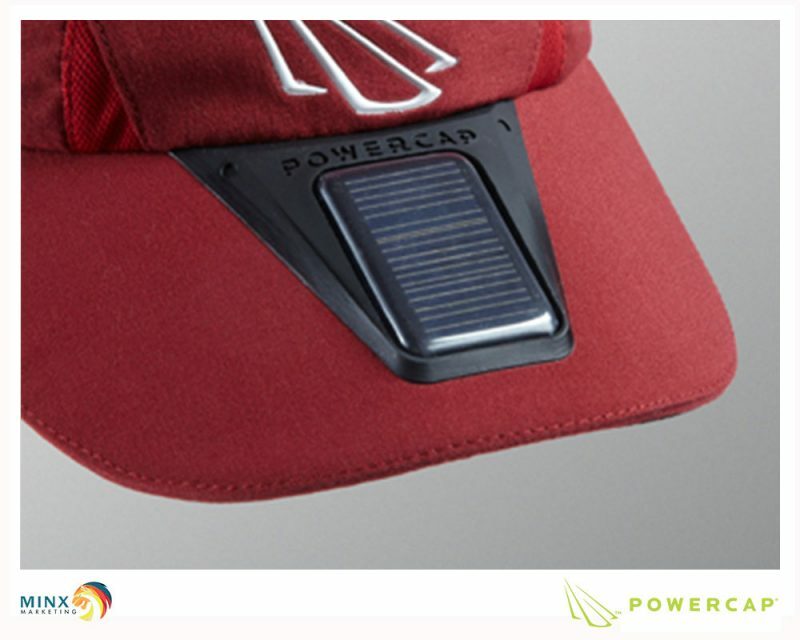 That’s why we created the POWERCAP® LED Lighted Beanie that combines our Patented Ultra Bright LED technology with a premium Compression Fleece beanie style hat to provide you with the perfect hands free lighting solution for any situation. 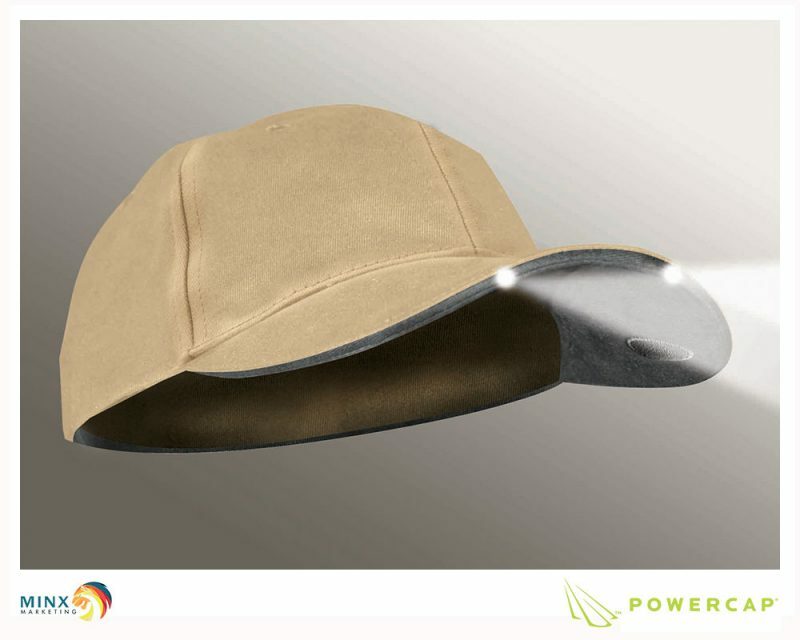 When you click the easy on/off switch hidden in the band, you’ll notice that 2 of the LEDs are angled down for close up tasks, while the other 2 LEDs are aimed forward for distance lighting.